The move could reduce government’s salary bill by R20 billion, but labour federation Cosatu has vowed to oppose it. The Ramaphosa administration’s decision to cut government jobs will put strain on the president’s relationship with labour federation and tripartite alliance partner Cosatu, as well as with labour union The Public Service Association (PSA). Cosatu backed Ramaphosa as President last year. The federation says they will not take the proposed job cuts lightly. “We are going to make sure our members don’t agree and advise them not to accept anything. 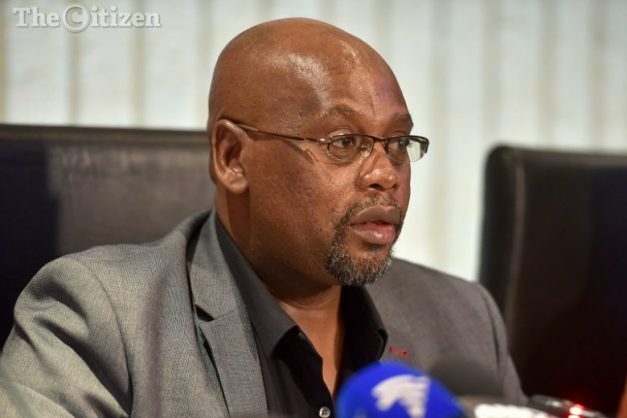 They must only retire when they are ready”, said Mike Shingange, Cosatu’s public-sector wage mandating chief and deputy president of the National Education, Health and Allied Workers’ Union (NEHAWU). He added that the decision seems to contradict an earlier one taken by goverment to allow retiring public servants to take a lump sum to avoid straining the state later. “We don’t understand why the government would now want to lay them off and let them become a burden on the state”, he said. Meanwhile, the PSA has also rejected the President’s plans, according to their national bargaining chief, Leon Gilbert. This morning, Mail & Guardian released a report detailing how as part of government’s cost cutting measures, Cyril Ramaphosa’s presidency has made the decision to lay off 30 000 public servants in the next three years. The move should reduce government’s salary bill by R20 billion, according to a senior government official. Sources who attended the cabinet lekgotla held earlier this week said treasury has set R4 billion aside for severance packages. Government announced the introduction of voluntary severance packages in an attempt to reduce the wage bill, but a senior government official said that this had not worked, leading to “employee initiated” packages to be introduced instead. “The employee initiative is not working because employees are not moving,” said the official. “If we don’t deal with it now, even if we [re]configure departments, we will still have the same number of government employees. “So you must get rid of them so that it’s not only about reducing the strain in the form of ministers, but also in the form of the number of officials,” the official continued. Government insiders also say government is planning to cut the number of departments from the current 36 to between 18 and 24. At the lekgotla, the possibility of cutting non-performing state-owned entities that have benefited from government handouts in the past was also discussed. Their functions would be moved to departments.